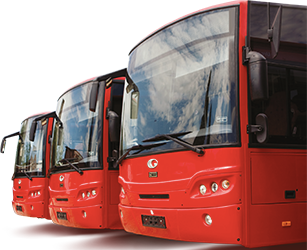 Internal and international transport at high standards. 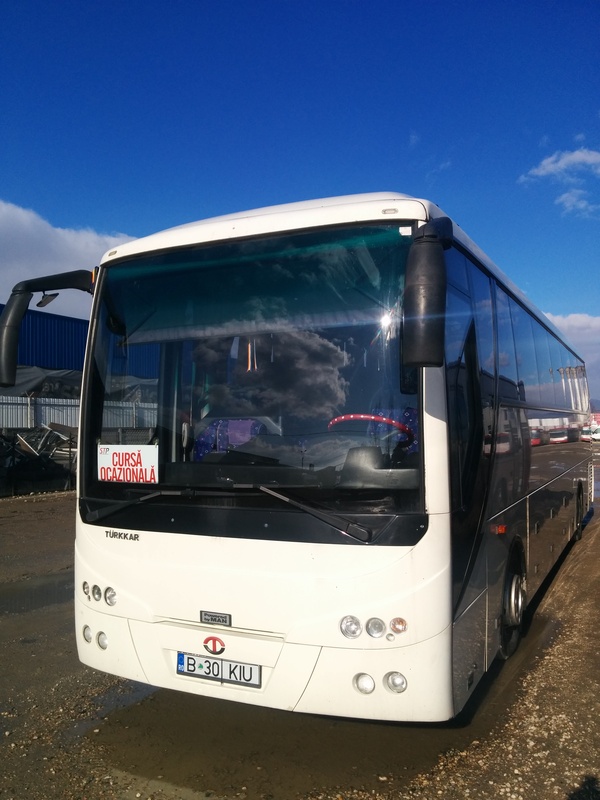 STP Alba Iulia is renting a modern generation of coaches for internal and international destinations (suitable for school trips, touristic or corporative events etc). 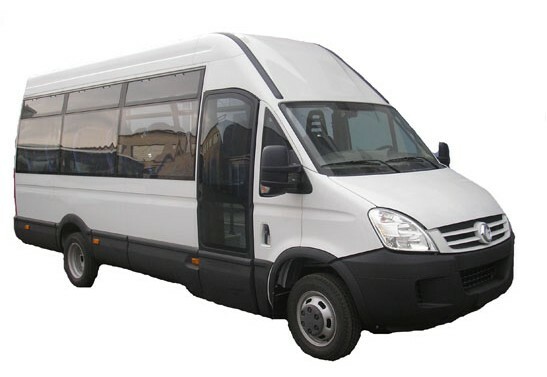 Comfort and safety of passengers is the main concern of our experienced drivers. 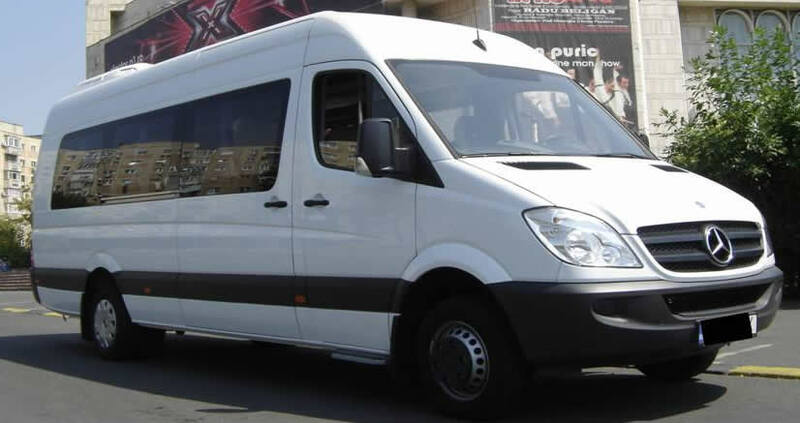 Our fleet includes Turkarr Thunder bus with a transport capacity from 38 to 43 seats and Mercedes Sprinter minibuses with a capacity of 16-19 seats. Prices are changing according to: the number of scheduled trips, travel distance, route, number of persons carried, etc. Equipment: air conditioning, baggage hold, station + microphone scaunde folding gps system monitor, refrigerator, DVD, wireless.